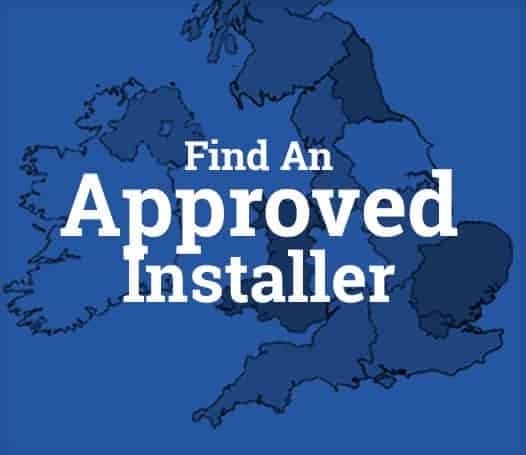 All purpose mortar designed for levelling rough surfaces and sealing small to medium sized irregularities. 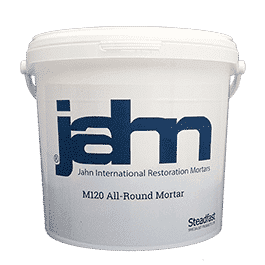 The range of applications for the Jahn M120 is what gives it its name but it is particularly suited for levelling rough and slightly damaged surfaces, sealing hairline cracks in stony substrates and for modelling work. As with all Jahn mortars, M120 is a mineral-based, single-component mortar that is supplied ready to mix with water. It has a porous structure and is high frost, moisture and salt resistant.